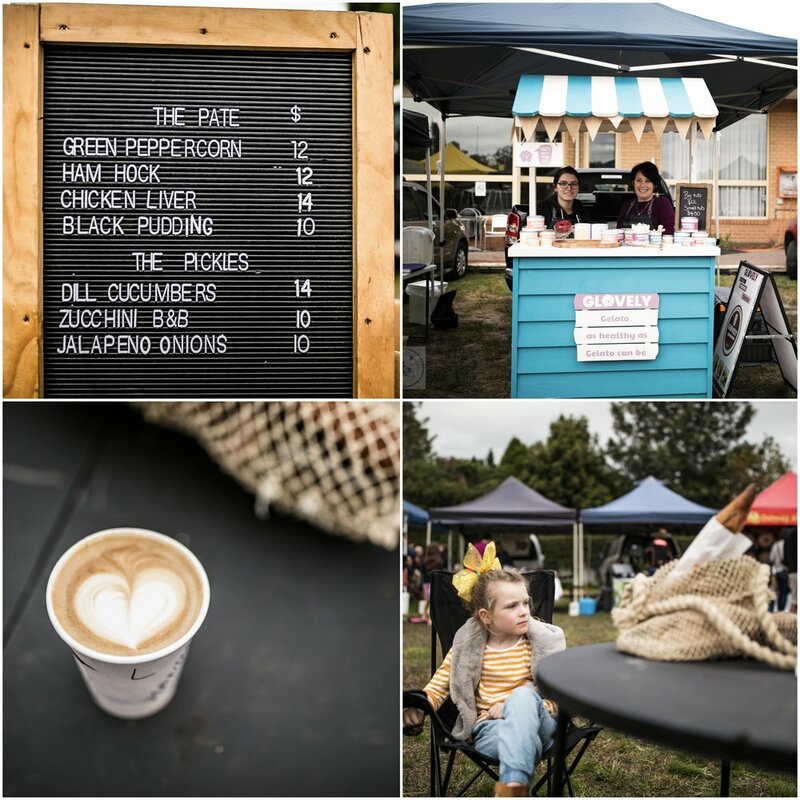 The West welcomed this fantastic farmer’s market from its old home at the Abbotsford Convent last month and we love that it has found a home here. Slow food is all about simple, local, in season and sustainable produce - and it is plentiful here. 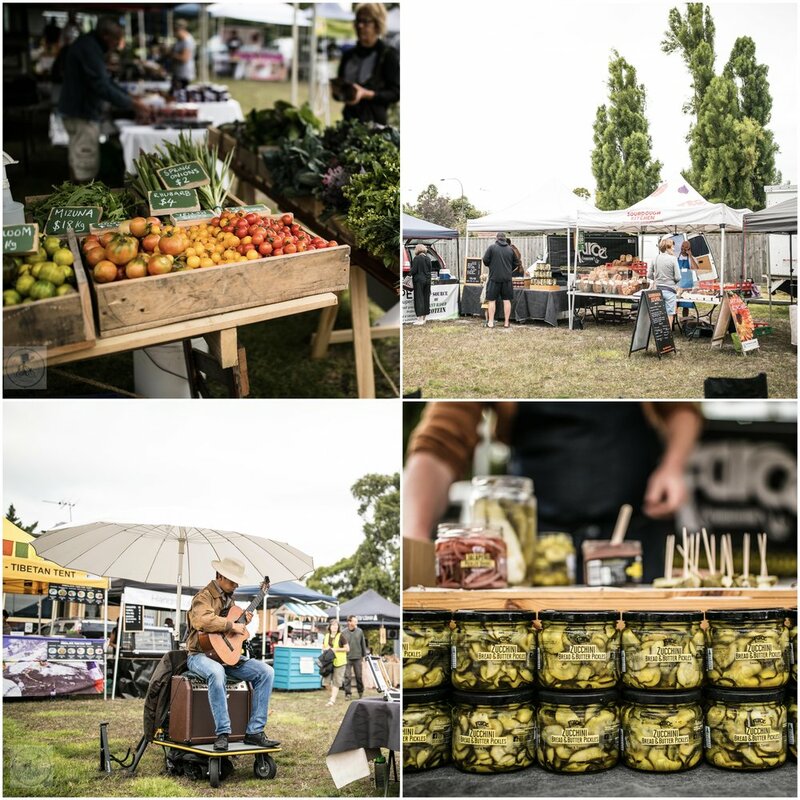 Smell the tomatoes, try the pickles, speak to the stallholders about what they are selling, and get motivated to create something delicious from your purchases, which is good for you and the soul! 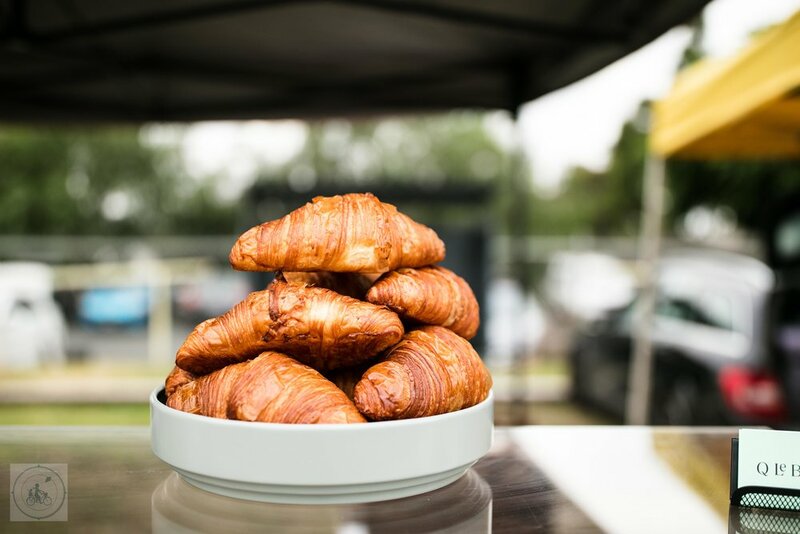 Get in early to score the best fresh bread and pastries, and then grab a coffee, and take a seat, listen to the live music and SLOW down! Mamma's special mentions: The Spotswood Skate Ramp and a small playground is just over Melbourne Road for a bit of a play!